Yesterday saw Mexico’s elections take place, and in addition to electing the new President of the Republic, the nation voted to elect 500 members of congress, 128 senators, eight state governors (in the states of Chiapas, Guanajuato, Jalisco, Morelos, Puebla, Tabasco, Veracruz and Yucatan), the Head of Government of Mexico City and local and federal offices (Municipal Presidents and City Mayors, among others). 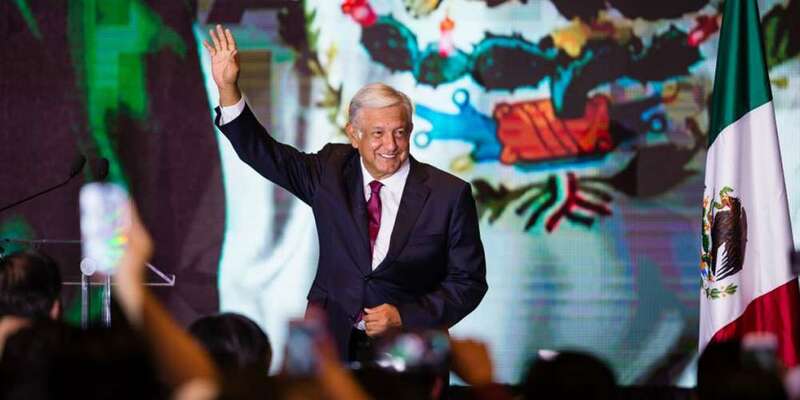 The biggest news to come out of yesterday was definitely the announcement of Andrés Manuel López Obrador (often referred to as “AMLO”) as the new president of Mexico. Lorenzo Córdova Vianello, President of the INE (National Electoral Institute), issued a statement about the election’s results, in which he highlighted that the percentage of citizen participation in the election is estimated to be between 62.9–63.8% of those citizens registered (89,123,355 Mexicans). After mentioning the percentage of people who voted, Córdova Vianello presented the estimated results of Mexico’s presidential election. Andrés Manuel López Obrador (AMLO), of the coalition Juntos Haremos Historia, took first place with 53%. Ricardo Anaya of the coalition Por México al Frente took 22.1–22.8% of the vote. José Antonio Meade of the coalition Todos por México took 15.7–16.3% of the vote, and Jaime Rodríguez Calderón, an independent candidate, took 5.3–5.5% of the vote. With these results, Córdova Vianello confirmed the victory of AMLO. 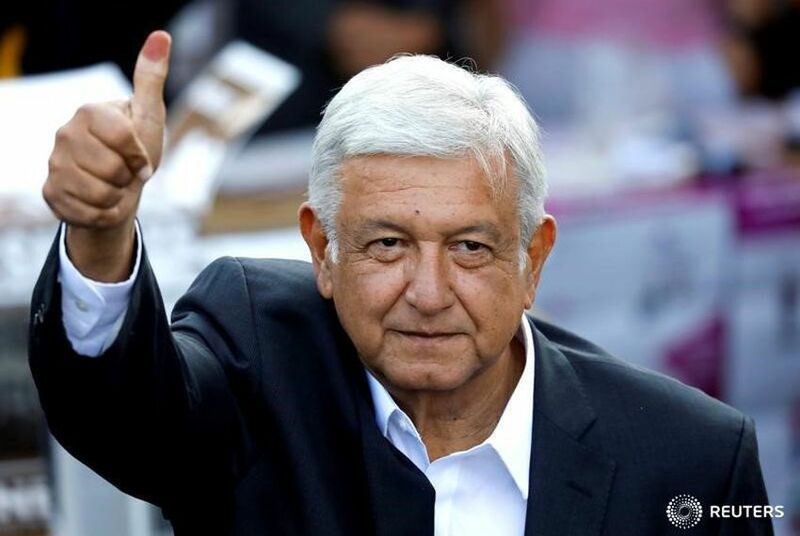 After being named the new president of Mexico, AMLO received congratulations via Twitter from various world leaders, incluing Donald Trump, Vladimir Putin, Venezuela’s Nicolás Maduro and Justin Trudeau. 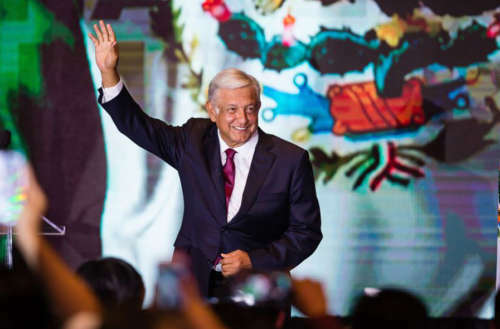 In his speech AMLO emphasized that he will represent everyone, including LGBT people, making the speech a truly historic event, as it’s the first time LGBT people have been mentioned in a Mexican president’s first public speech. What do you think about the results of the elections in Mexico?